Many people want to plan ahead but don’t have the full set of resources to successfully manage multiple investments and handle complex insurance policies. 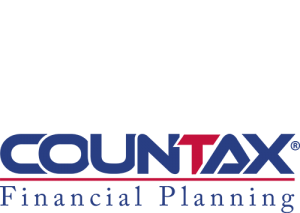 Countax Financial Planning Services was created to take care of these financial planning needs for our clients. Countax has a dedicated team of experienced financial planners to ensure individuals can maximise their wealth, reduce potential risks and effectively plan for the future. Insurance (including life, income protection, total and permanent disability insurance and trauma insurance) – so you can easily understand the best option for your situation. Get in touch with our experienced financial planners to help you build your wealth and prepare for the future. Important Information This information is of a general nature only and has been prepared without taking into account your particular financial needs, circumstances and objectives. While every effort has been made to ensure the accuracy of the information, it is not guaranteed. You should obtain professional advice before acting on the information contained in this publication. You should also obtain and read a copy of the Product Disclosure Statement before making any decision to acquire a financial product. 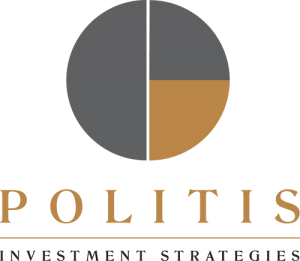 Nader GARIBAN (Authorised Representative No 001255147) of Countax Financial Planning Pty Ltd (Corporate Authorised Representative No 001255146) is an Authorised Representative of Politis Investment Strategies Pty Ltd, ABN 71 106 823 241, AFSL 253125.